Any closer to the water and you'd be on a boat! 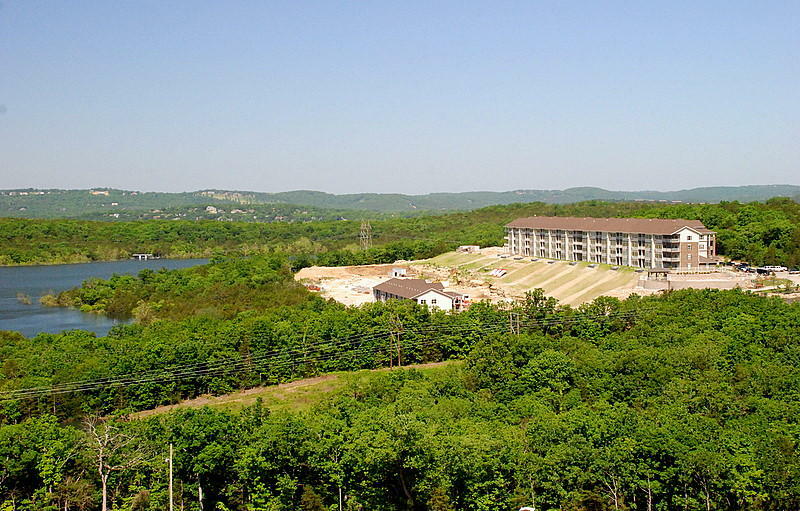 Majestic at Table Rock offers luxurious Branson condos for sale with sensational sunset views of the water and Ozark Mountains. 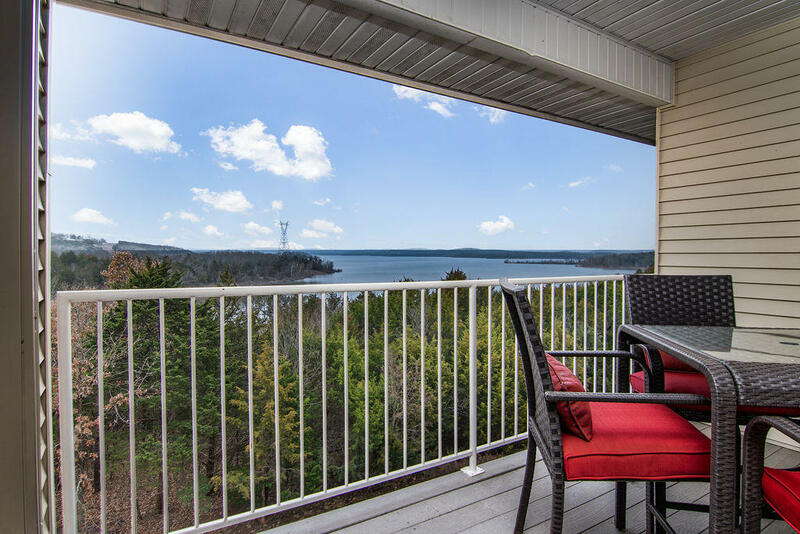 Features galore, most of these properties come with granite counter tops, jetted tubs, modern fixtures, and enclosed sun rooms with panoramic lake view all year long. 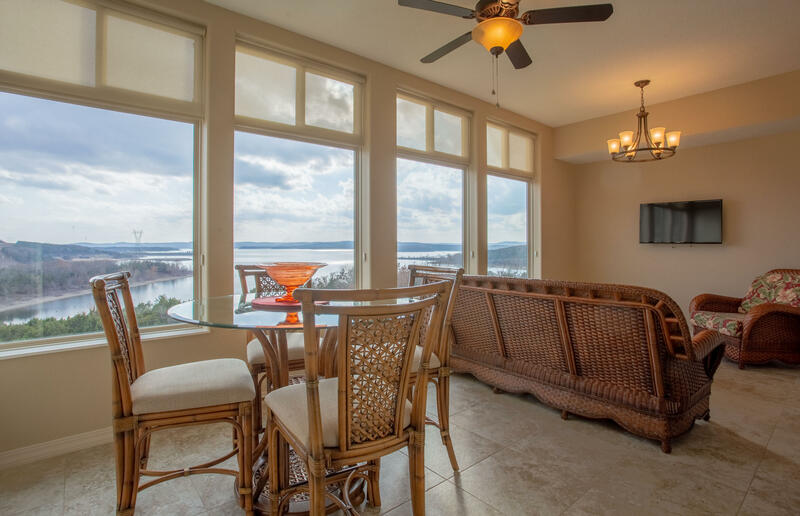 The Majestic At Table Rock condos are meticulous in detail with quality craftsmanship inside and out. 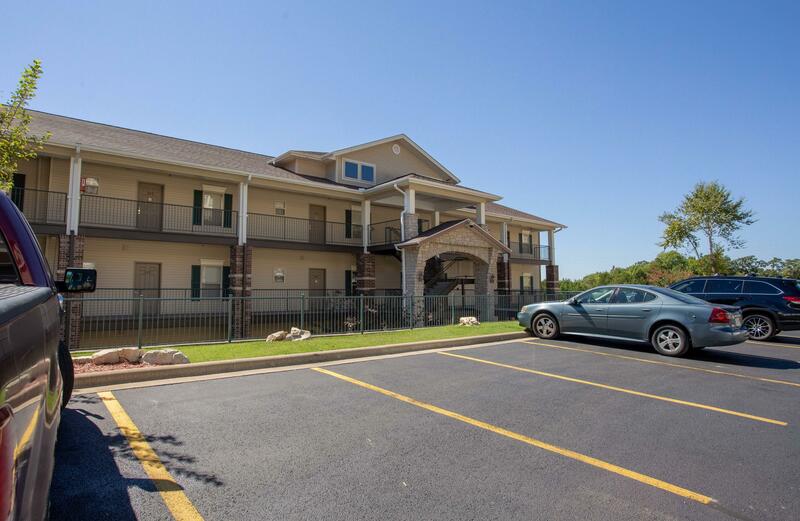 Choose between two, three and four bedroom floor plans, as most units come fully furnished and move-in ready condition. 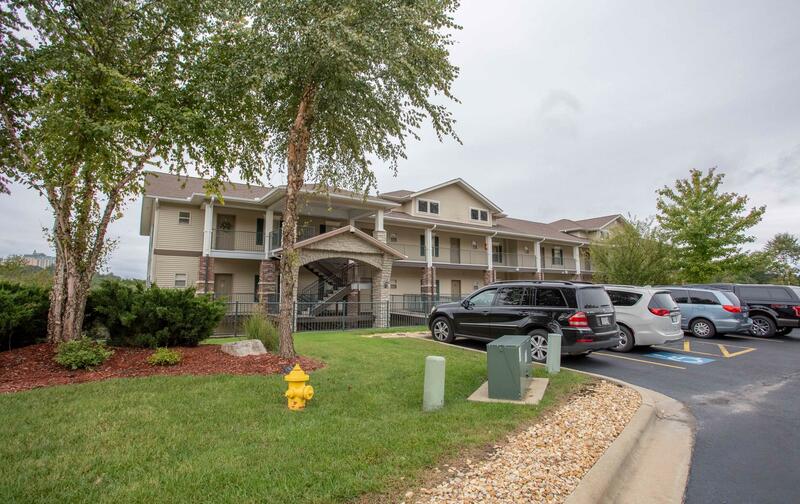 In fact, many of these properties feature all major appliances including washer and dryer, which makes them perfect for full time living, nightly rental investment income or vacation retreat. 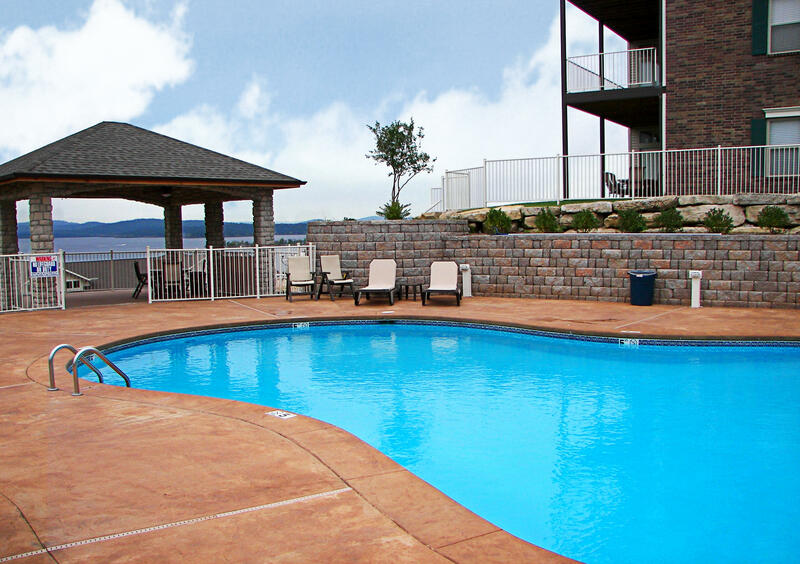 Conveniently located in the heart of Branson, just a few miles from the famous 76 Strip, this lakeside community features an outdoor swimming pool, resort boat dock and easy water access. 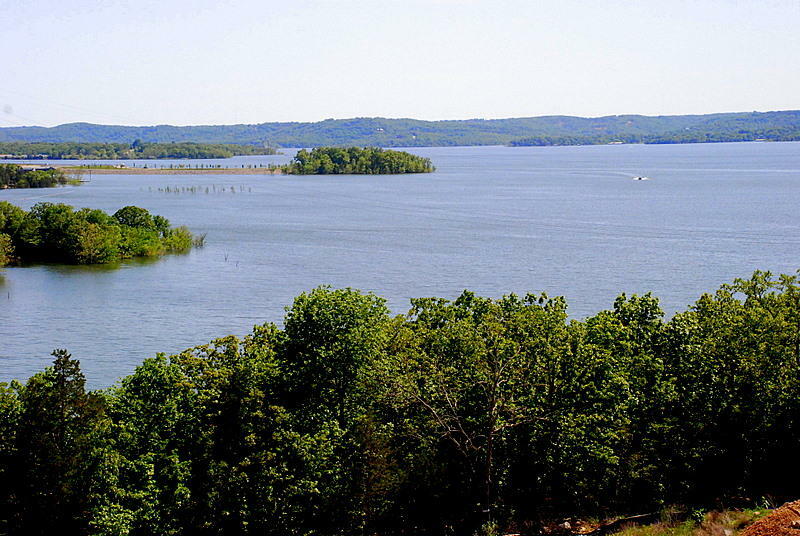 Plus, the beautiful Thousand Hills golf course is only a few miles away so Majestic At Table Rock is a lake haven for golf lovers who don't want to be too far from the game. Want a copy of the resort property restrictions? 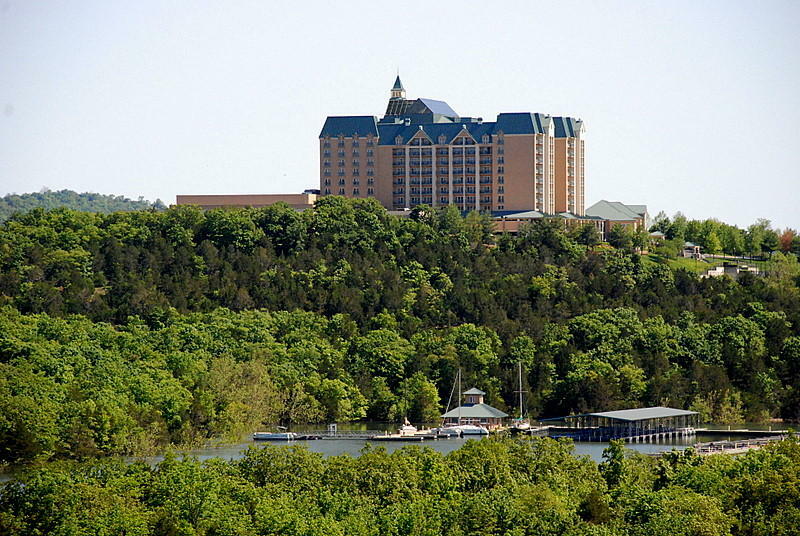 My name is Charlie Gerken and I'd like to show you everything available in the Majestic At Table Rock condos in Branson, Missouri. Please contact me today for a showing of this lakefront community.